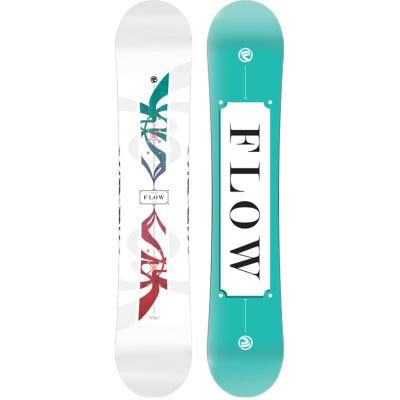 For ladies who like all-mountain fun with effortless float. 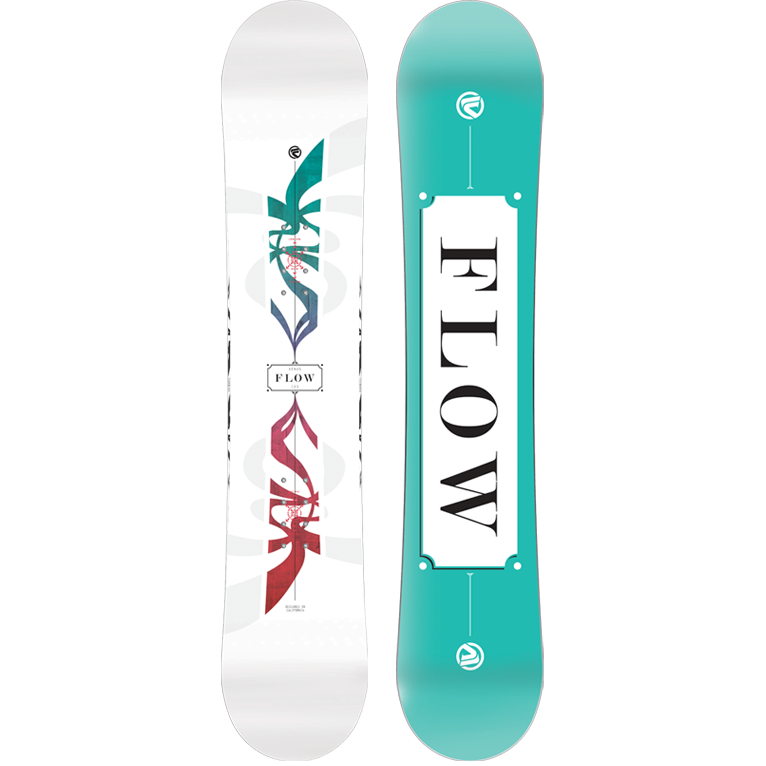 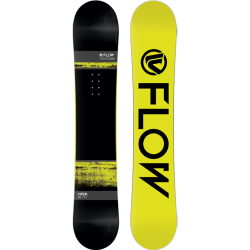 Flow Venus is a directional hybrid-rockered board for the lady who likes the whole mountain and loves a floaty feeling. 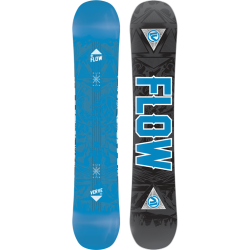 Take this to the side country and enjoy effortless turns and watch that leg burn disappear or keep it in bounds for a full day of riding your favorite features. 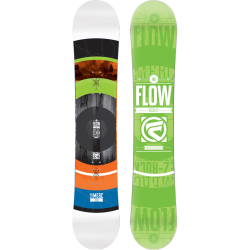 The Optix 2000 base keeps your board looking good and riding fast when you need it.